The following article explains how and when a blog is removed. A time comes in many a blogger’s life when he has been over ambitious, when he has taken more projects than necessary, started more blogs than he could have handled and tried writing more than his capacity. But, then one day it strikes him, it had been wrong all over. Then he tries to amends his mistakes by leaving the particular blog and diverting his attention towards the mainstream blog, but all in vain. He is still reminded about how ambitious the earlier project was and how popular was it going to be. Finally one day it falls on him, what if he could delete the blog? So then he moves on to delete it. So how do you delete your blogger blog? Step 4: On the top you will see a portion of the screen titled ‘blog tools’. 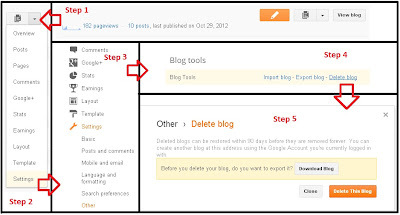 It is here when you can import export or delete your blog. 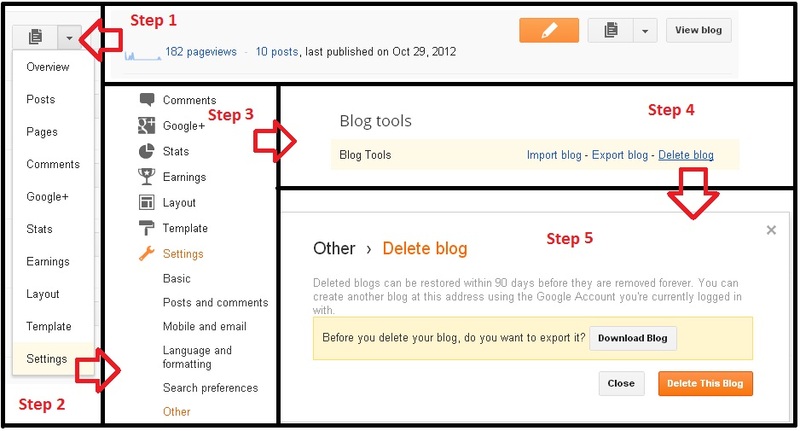 Step 5: The new and improved blogger allows the user to download the entire blog, for future use. 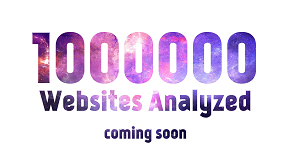 Also the new blogger will retain the particular blog in its database in case the user changes his mind for 90days. 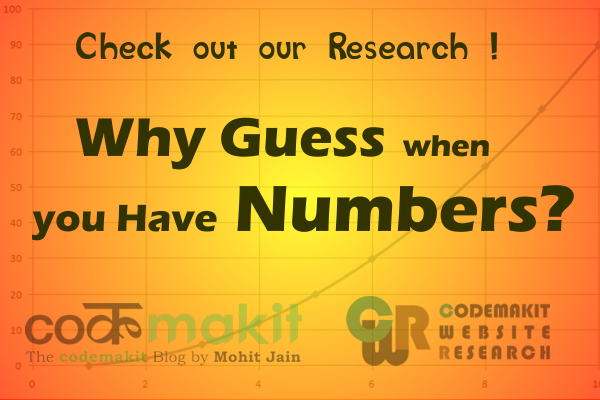 Also blogger allows its users to create another blog in the name of the particular blog i.e. the URL of the deleted blog will be available to others. Here is a detailed walk-through chart to help you in the process.